Providing on-line prescriptions and beauty products including organic shampoo. 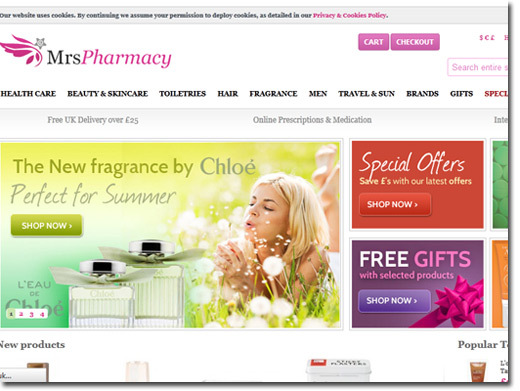 UK (Rushden, Northants) based company providing on-line prescriptions and beauty products for sale. Website includes e-commerce facilities, delivery and returns information, terms and conditions, full company contact details.